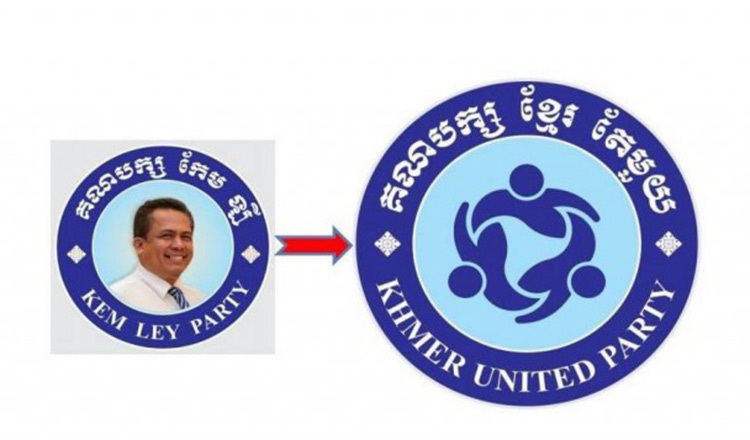 The Khmer United Party held its first congress yesterday in Takeo province’s Tram Kak district, the home of slain political analyst Kem Ley, and elected Mr Ley’s brother as president who then vowed to find justice for his older sibling. 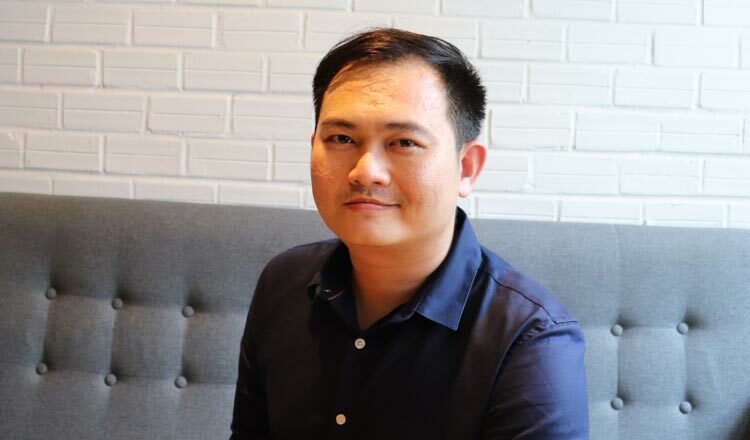 Kem Rithysith, Mr Ley’s brother and president of KUP, said yesterday that the congress was held to officially submit all documents to the National Election Committee for fielding its candidates in the upcoming national election in July. 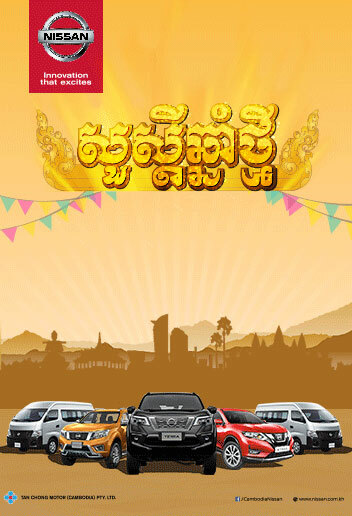 KUP elected Mr Rithysith as president, Kuch Ly as first vice president, Khy Menglin as second vice president and Ly Bunnara as secretary general. 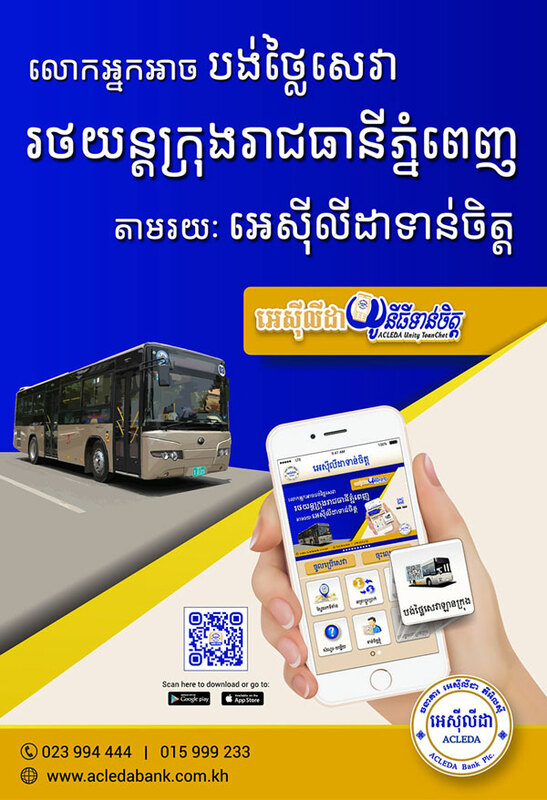 “We see that all participators joined in the congress by their own hearts,” Mr Rithysith said, noting that KUP could not afford to bribe them to join, but provided free transportation and food. 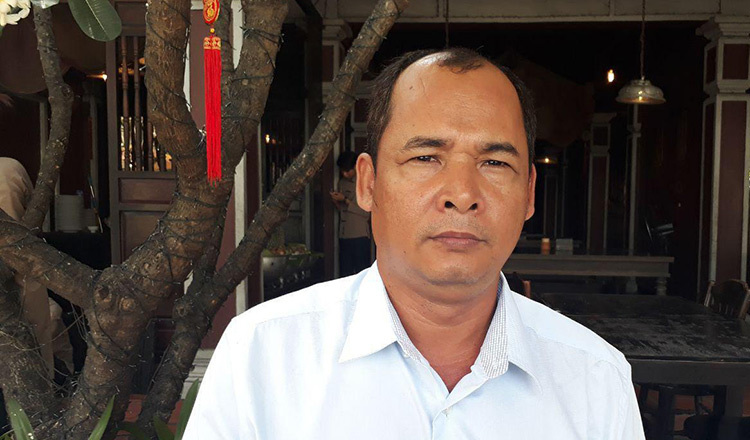 Mr Rithysith said his party would push for the arrest of the real killers of Mr Ley, who was gunned down in a convenience store at a Phnom Penh gas station on July 10, 2016. 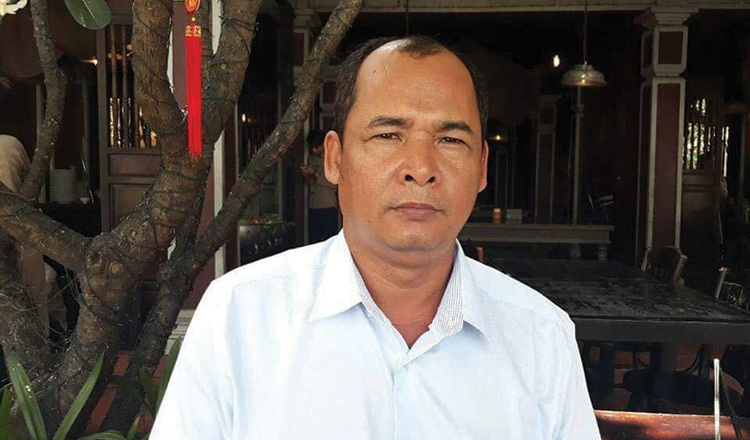 In March last year, Phnom Penh Municipal Court sentenced Oeurth Ang, also known as Chuob Samlab, which translates to Meet Kill, to life in prison on charges of premeditated murder and carrying a weapon without authorisation. 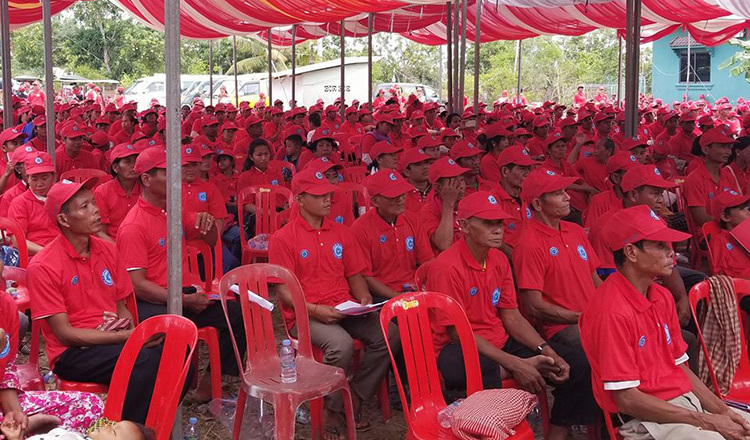 Mr Ly, vice president and spokesman of KUP, said that more than 1,000 people, most of them from Takeo, Kampong Speu and Kandal provinces, joined the congress. 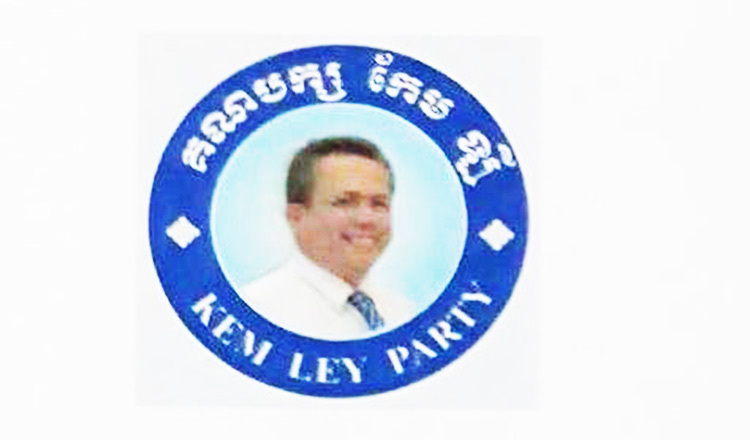 Mr Rithysith applied to the Ministry of Interior to create the proposed Kem Ley Party last month. 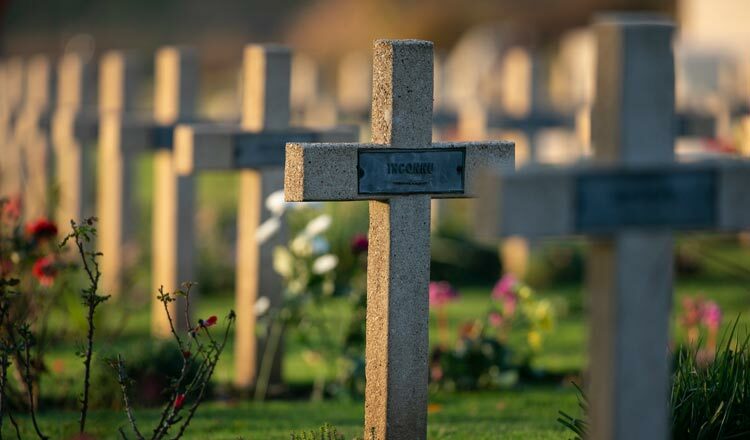 However, the name was rejected by the ministry because it was against the recently amended Law on Political Parties to use a person’s name within a party name. 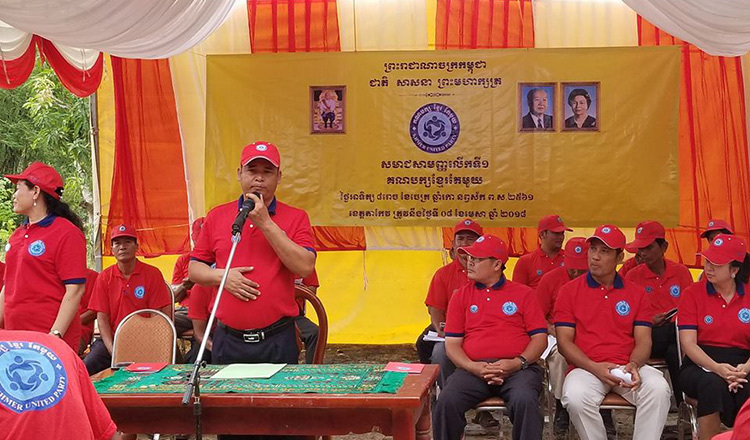 The KUP was then established and announced its support for and joined the activity of the Cambodia National Rescue Movement, which was established by former opposition leader Sam Rainsy after the CNRP was dissolved last year. 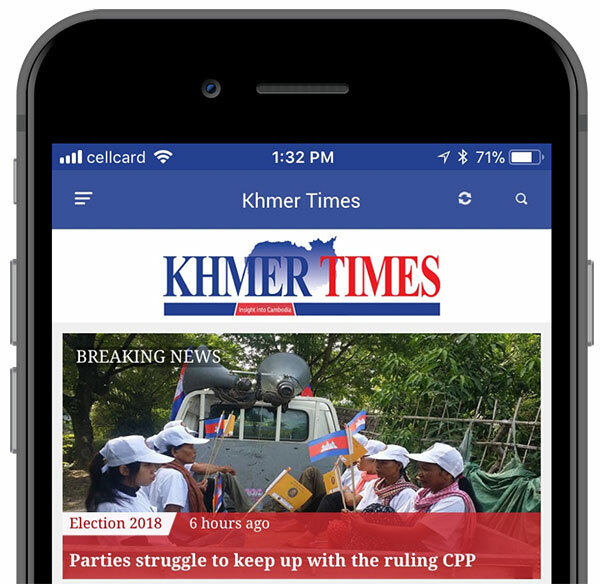 The CNRM was launched in the US in January by Mr Rainsy in response to the Supreme Court’s November dissolution of the CNRP as a way to help the former opposition party rejoin the national election on July 29. 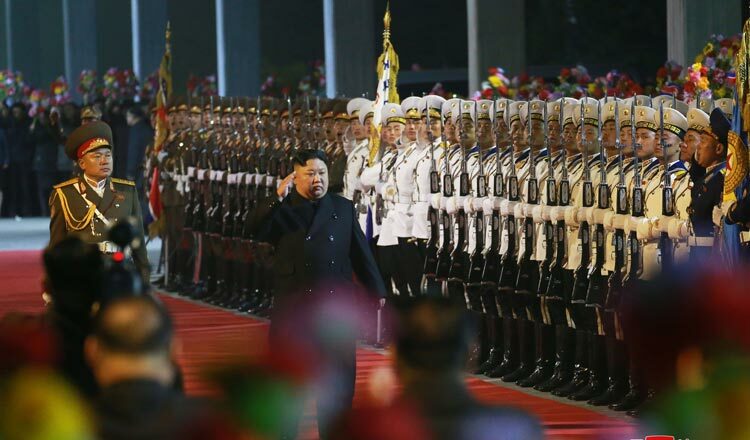 Prime Minister Hun Sen has labelled the CNRM a “terrorist” group and warned former opposition members that formed it to not show their faces in Cambodia. Khieu Sopheak, spokesman for Interior Ministry, said yesterday that the government was monitoring the KUP and has found no hostile activity. 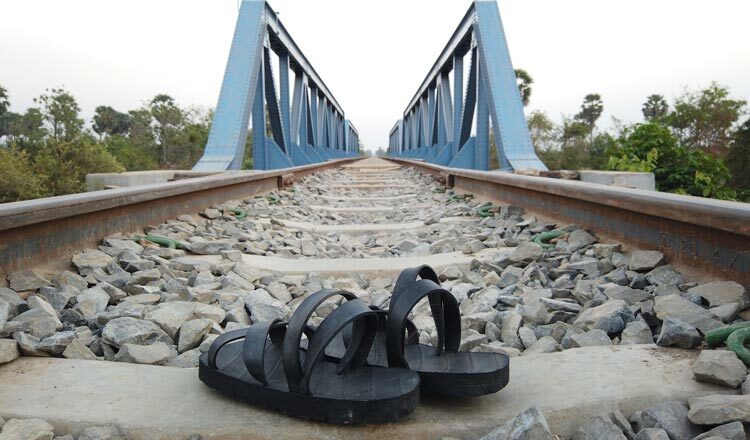 “We do not see any activity against the government yet,” Mr Sopheak said.